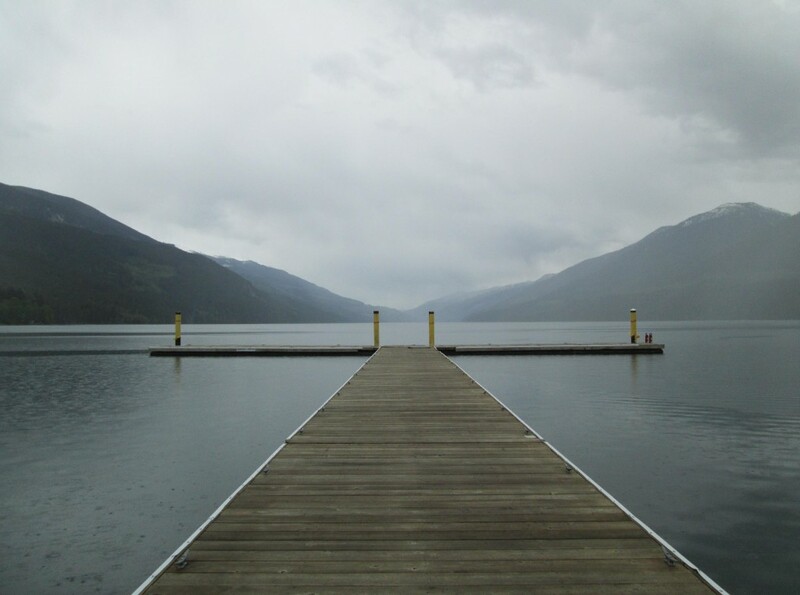 The lake itself is nestled in the beautiful Selkirk Mountains of the Kootenays. Trout Lake is a pristine clear mountain lake some 16 miles long and up to 800 feet deep. Rainbow trout, Dolly Varden and Kokanee Salmon are regularly caught, and fish over 10 pounds are not uncommon. 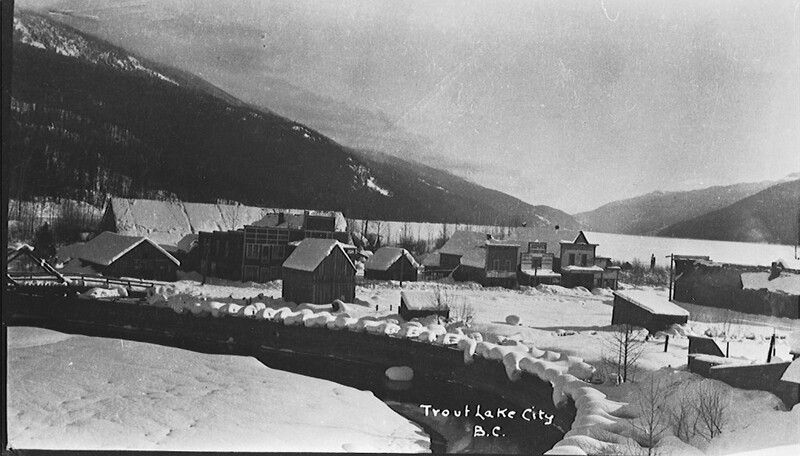 Trout Lake is an old silver mining town that dates to 1890, and was part of a massive boom in silver, gold, lead, and zinc mining. THE TROUT LAKE COMMUNITY CLUB and its volunteers administer the public amenities, organize social activities, as well as provide general information on the community. IF YOU ARE LUCKY ENOUGH TO VISIT TROUT LAKE, YOU ARE LUCKY ENOUGH! AN EXCELLENT DOCK AND LAUNCH RAMP ARE AVAILABLE.